Precast Runners | High Temp Inc.
HTI currently manufactures a large amount of precast runners for the steel industry. Our proprietary formulas and complete ‘in house’ process allows us to create a high quality, value added product at a very competitive price. 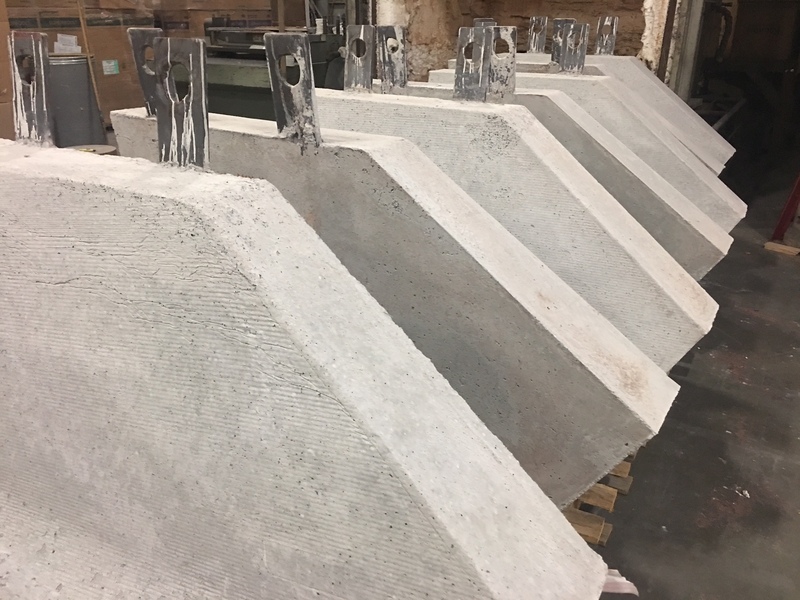 With the capacity to handle large shapes and hold large inventories locally, HTI is the best choice for large volume precast parts for the steel industry.